Advertisements are an important aspect when it comes to promoting any business. Along with having so many perks, there are people who use ads for frauds and interestingly a lot of people do fall into the trap. 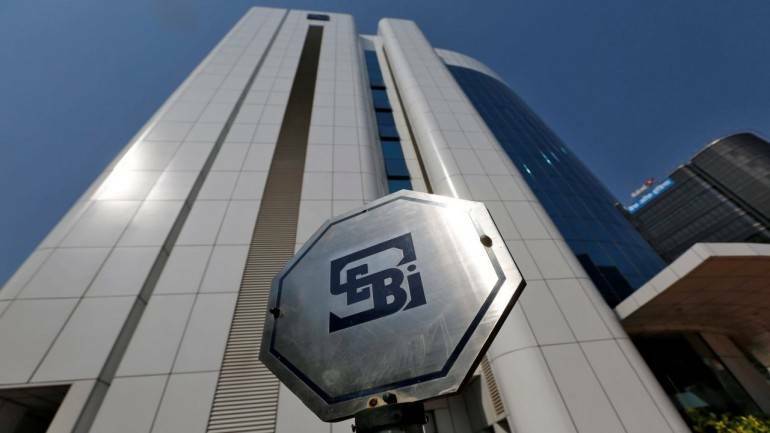 With the growth of Internet, online scams have increased immensely and to get caught in a scam is all too common these days. 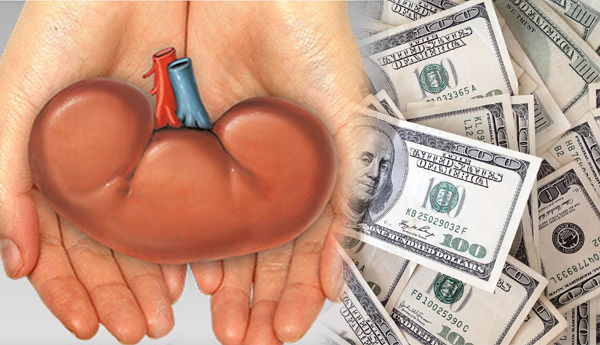 In a recent case of illegal organ marketing, a 52-year-old man walked into Columbia Asia Hospital in Bengaluru to donate his kidney. It looks like he took the fake ad asking for donating kidneys very seriously when he actually tried to sell it for Rs 1.6 crore. 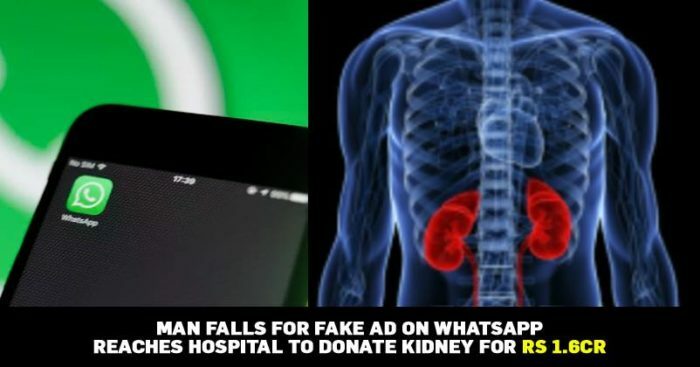 He claims that Dr. Arun Wesley David, the HoD of Renal Transplant Surgery at the hospital had posted an ad on a website he doesn’t remember the name of. He also told that he was asked to bring his Aadhar card and other documents for proof. The hospital staff was in shock when this man walked in and made these claims. However, Dr. David has denied these allegations and filed a complaint. 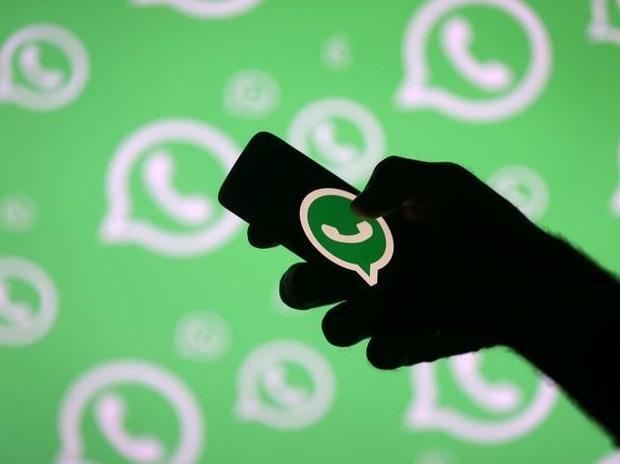 “The doctor in his complaint has stated that he is not the owner of the said mobile number from which the WhatsApp conversation has been made with the stenographer and is unaware of any dubious websites,” he added. the hospital said in a statement. The Cyber Police has registered a case to find out who’s apparently impersonating Dr. David and what’s the source of this ad that’s asking for kidneys in exchange for money.